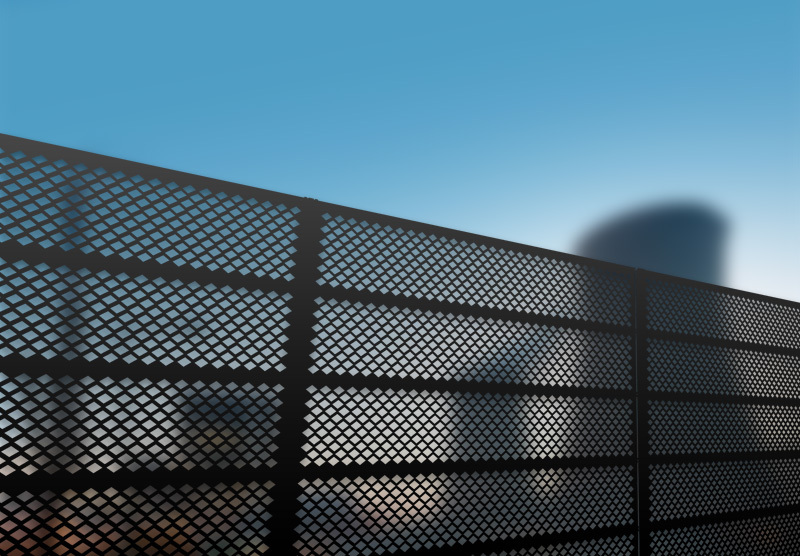 The ACTIFENCE® detector panel is one of the most effective, commercially available perimeter protection systems. Thanks to the associated hardware and technology, this product has some very high mechanical properties and is very robust. The alarm is set off through cutting , tearing out , or pinching, with an instantaneous response time. The detection precision is panel-based. 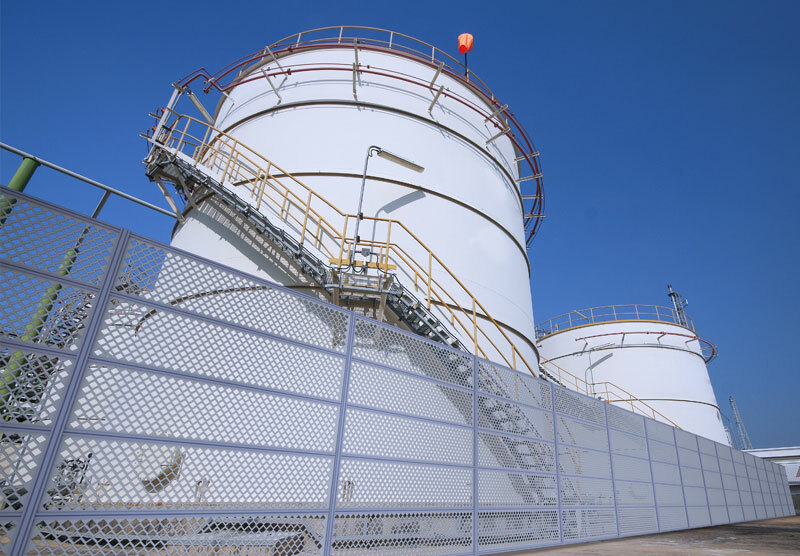 This product was specially designed for high-sensitive site applications: perimeter fence, wall top, secure access points, etc. 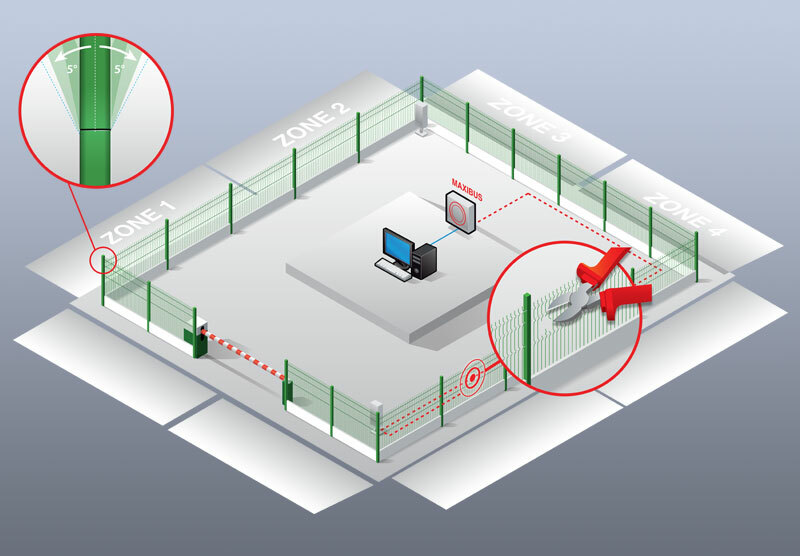 Sorhea can adapt to all your specific projects by proposing a customised design and mesh dimensions in order to better meet your security needs. The thus modifiable panel is perfectly suited to sensitive site applications with maximum security requirement: prisons, nuclear power plants, sensitive sites, etc.